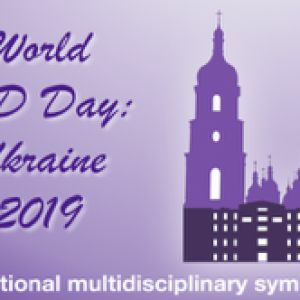 Ukraine to join World IBD Day 2019! 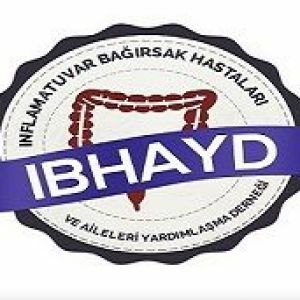 This is the first year that activities in the Ukraine will take place to join worldwide efforts to raise awareness about IBD. 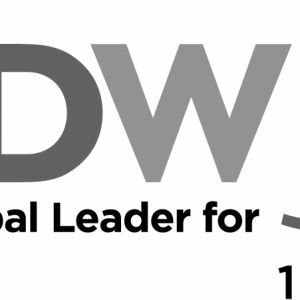 Digestive Disease Week® (DDW) is joining the global World IBD Day campaign to show its support to the 10 million people living with IBD. 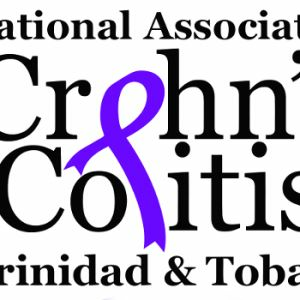 We are happy to announce the World IBD Day theme for 2019! 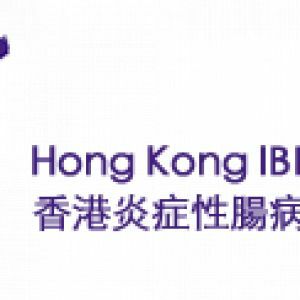 Hong Kong will be joining World IBD Day for the first time this year. 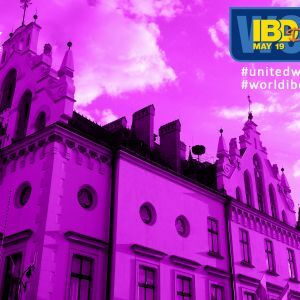 Doctors show support and solidarity to all IBD patients in Latvia. 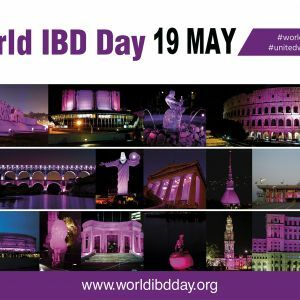 More cities from Spain are joining the World IBD Day 2017 campaign! 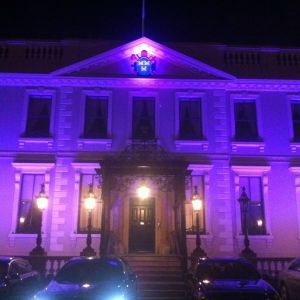 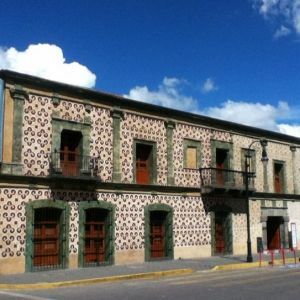 The most ancient building in San Pedro Cholula, Mexico, will be lit in purple on May 19. 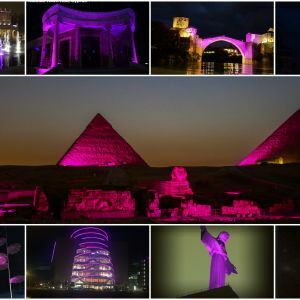 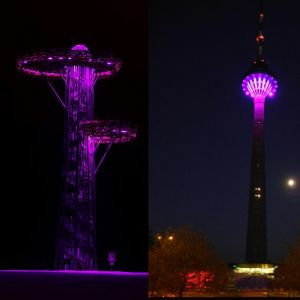 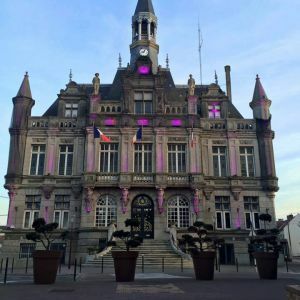 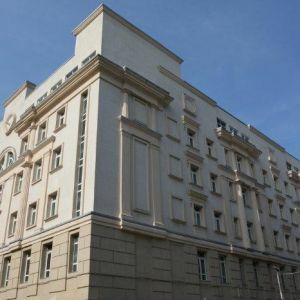 The Polish IBD patient regional subgroup J-elita Podkarpacie​ has just announced that the City Hall of #Rzeszow will be lit in purple on 19 May. 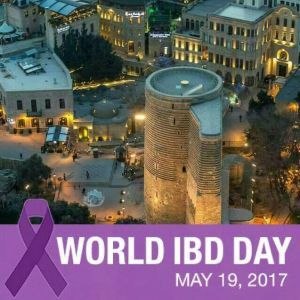 Italy joining World IBD Day 2017 campaign. 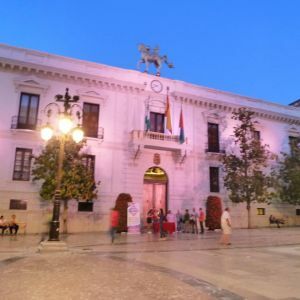 We got our first confirmation from Italy. 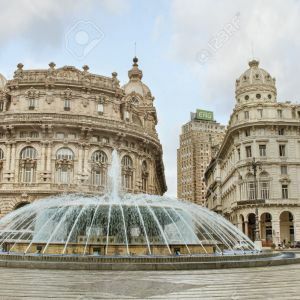 The city of Genoa will light its famous Piazza de Ferrari fountain in purple on May 19. 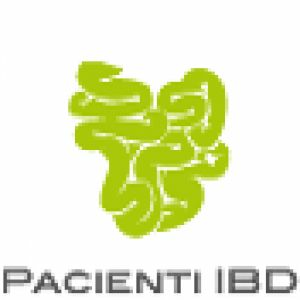 Several IBD awareness raising activities to take place at the Morozov Children's Clinical Hospital in Moscow. 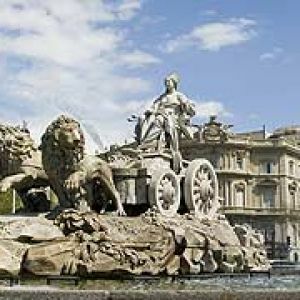 The famous Cibeles fountain in Madrid to be lit in purple on 19 of May. 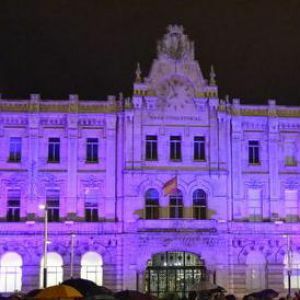 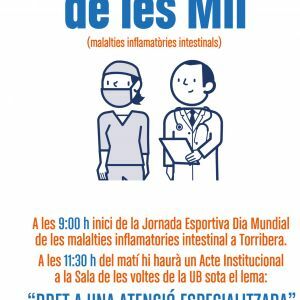 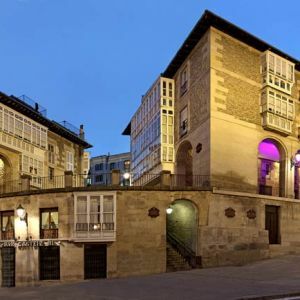 The city of Santander in Cantabria, Spain, is joining worldwide efforts to raise awareness about IBD on 19 May. 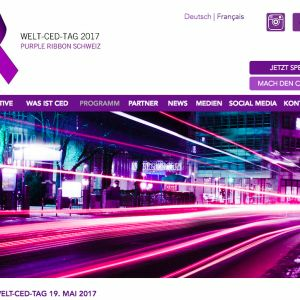 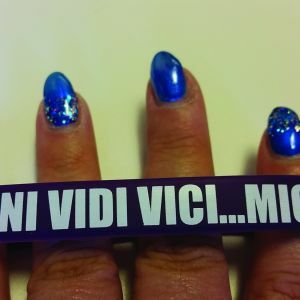 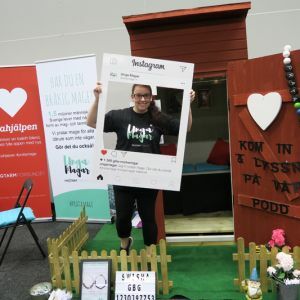 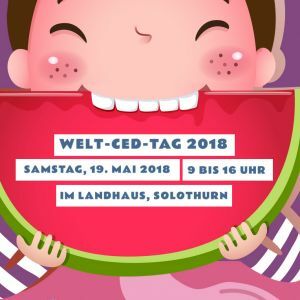 The Czech IBD patient association, Patienti IBD is organizing a boat trip on the Vltava river to raise awareness about IBD.